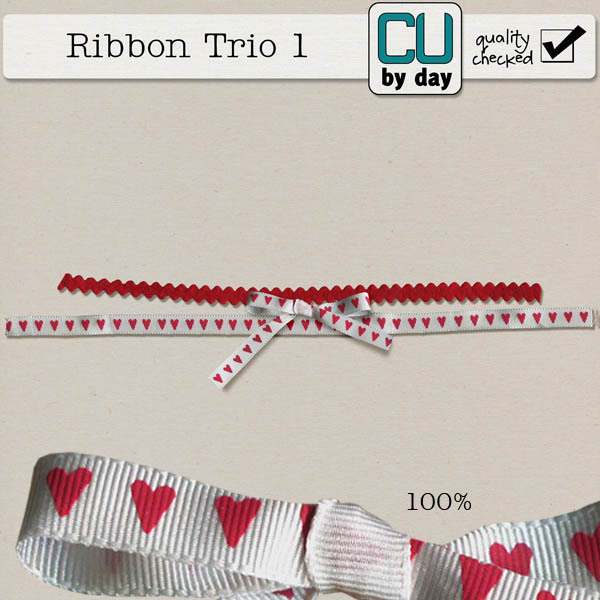 CU by Day: Valentines Trios... no not that kind! Valentines Trios... no not that kind! 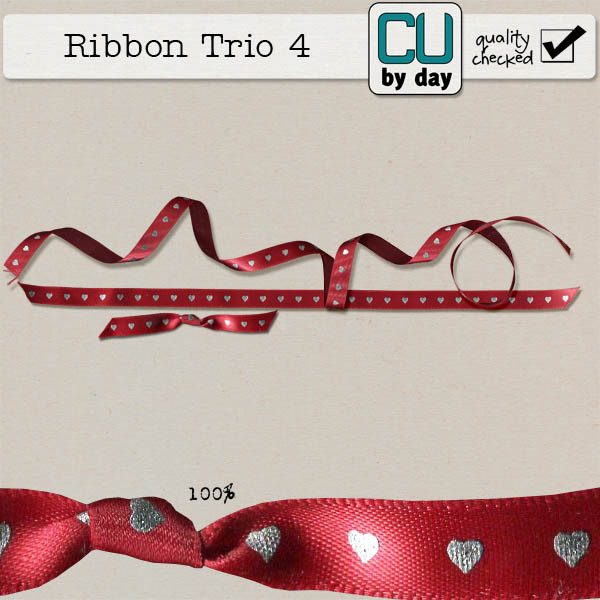 I have some sweet new Valentines inspired ribbons for you today. They're not all Valentines per se, but they all could be! Also, as they're in original color and easy to recolor, they could be used for anything! 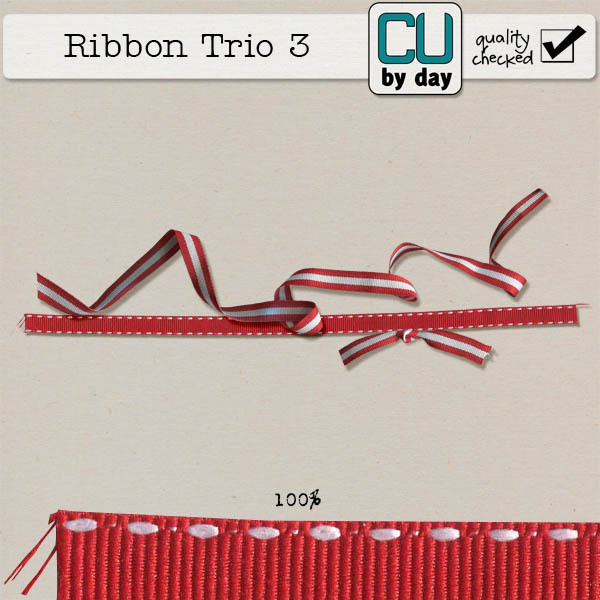 I made 4 small Ribbon Trios instead of one big pack.. when I was designing kits I'd sometimes want a particular ribbon in someone's shop, but not want to have to buy a huge $6 pack, so this way I'm hoping it will give you all more options, and if you want more, you can always buy more! 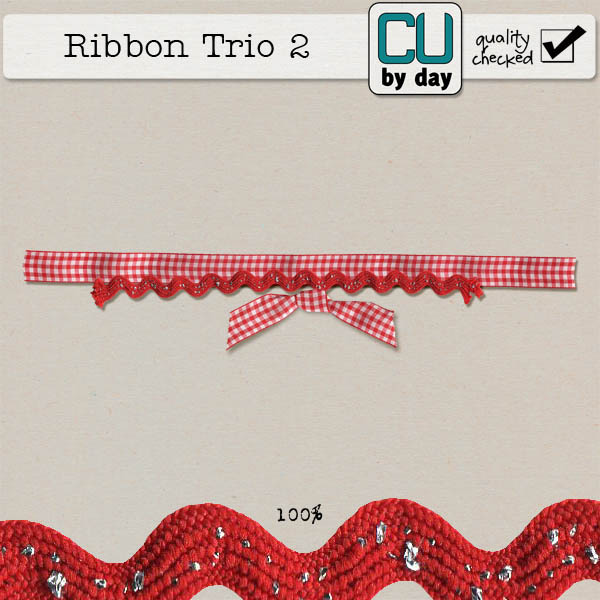 As always, these ribbons are 25% off this weekend only, and since they started at a mere $2.99 you know that's a smokin' deal!! Thanks for stopping by and have a super weekend! Tiny Alphas.. my all time favorite!! Looove the new kit from Memory Clips! Frosty Flakes new kit from Memory Clips!